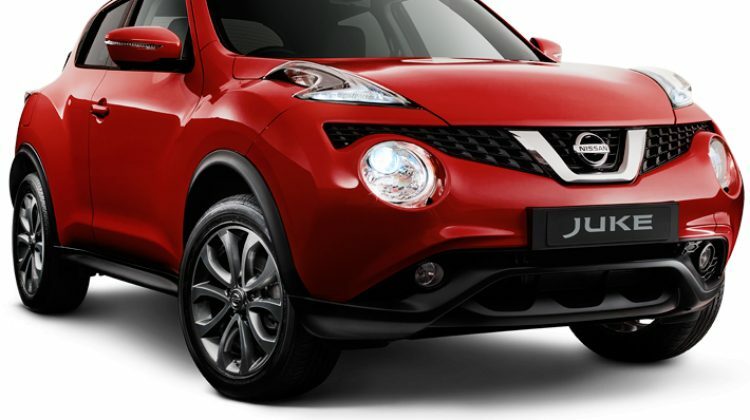 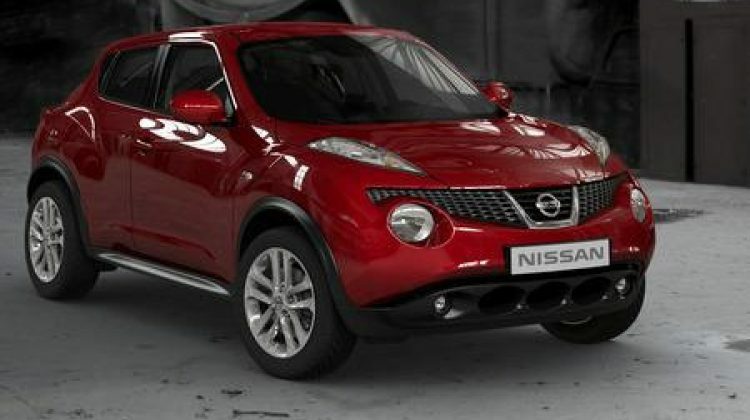 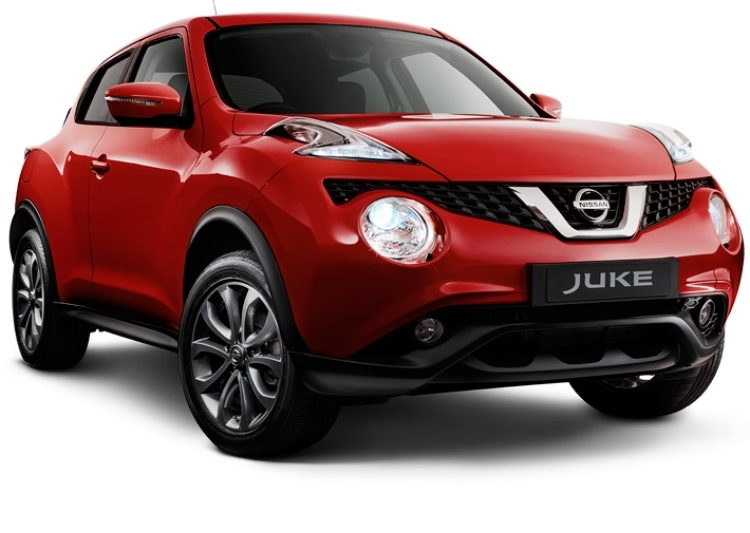 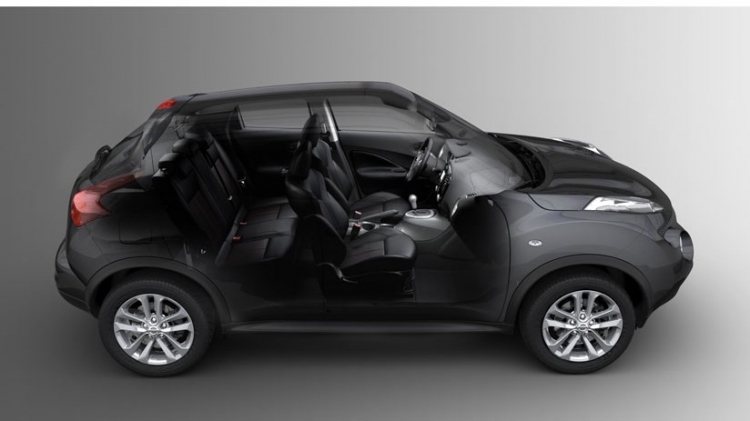 The Juke puts the “fun” in “funky,” making it perfect for those who want a spry and speedy little runabout that also stands out in traffic. 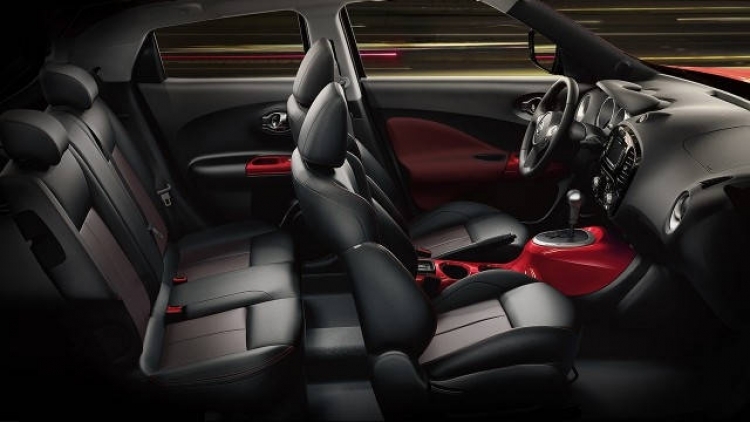 It’s powered by a 188-hp 1.6-liter turbo four-cylinder with front-wheel drive; all-wheel drive is optional. 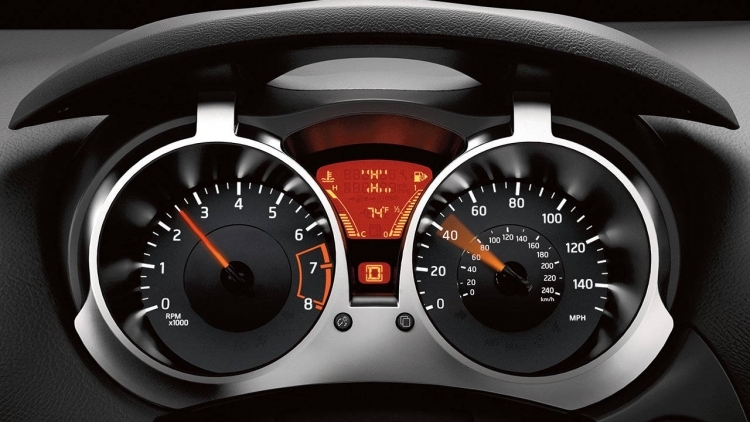 Sadly, a CVT is the only available transmission, which takes some joy out of driving. 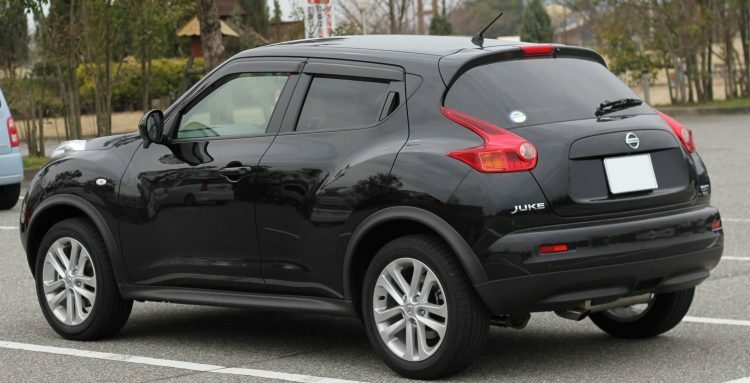 On the plus side, its light and informative steering makes it easy to fling around back-country curves or to jockey for position on a crowded interstate. 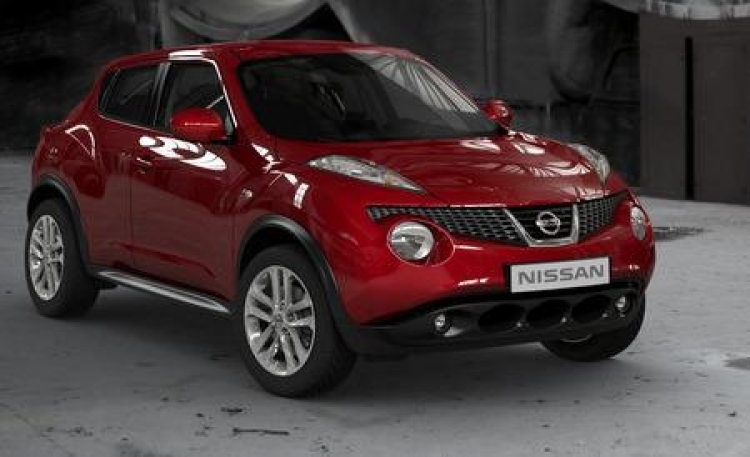 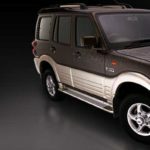 Thoroughly revised engine, cut-and-run personality, all-wheel-drive versatility. 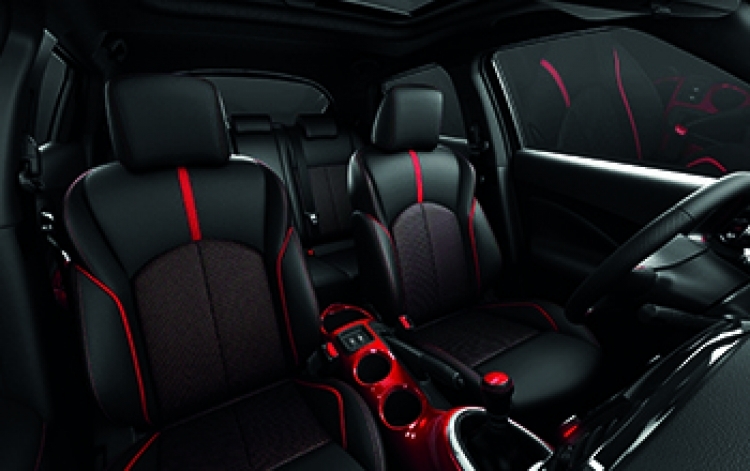 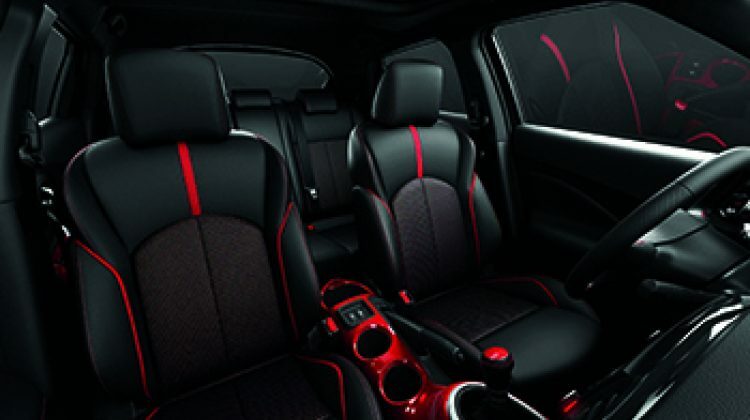 Tight interior space, polarizing styling inside and out, CVT only available transmission.